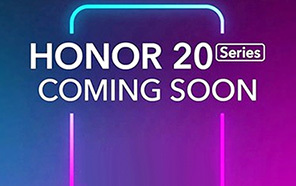 Honor is going to release 20 Pro in the near future. This will be the upcoming flagship of the company. After launching the 10 series, the Chinese tech giant was expected to improve technology. So, the Honor 20 Pro will come up with something different. The handset is packed with the latest SoC, Highly efficient camera setup, huge memory, and massive power. Honor's 20 Pro will come packed with the powerful chipset in the world of smartphone and that chipset is called Kirin 980. This will also be used in its other variant as well. Honor 20 Pro's is a 7 nm chipset that ensures the performance. All the 7 nm chipsets have a great performance ratio as compared to the other handset of the flagships category. 20 Pro by Honor with this 7 nm SoC consumes less energy and provides high-class performance. The system of the chip will be packed with 8 gigabytes of RAM and 128 gigabytes of internal storage. Honor Pro will have a 6.1-inch broad display screen that will present you Full HD+ resolution. As the camera setup is concerned, Like other flagships the Honor 20's Pro will feature a rear triple camera setup. The primary lens will be 48 megapixels and the secondary will be 24 megapixels and the third one is going to be 8 megapixels. 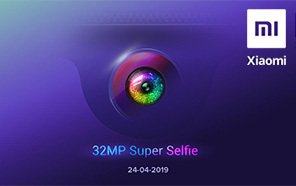 Honor 20 Pro has a selfie shooter of high quality that is 32 megapixels. The back camera will help you to capture the nature and the selfie sensor will help you to get pics of your own with your desired pose. 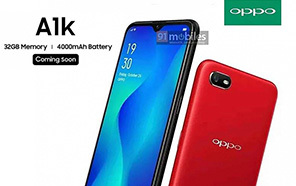 20 Pro's The handset will be fueled with a heavy battery of 3650 mAh battery. 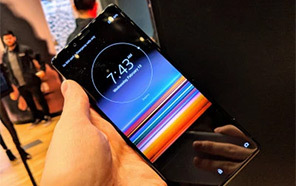 There will an in-display fingerprint scanner. 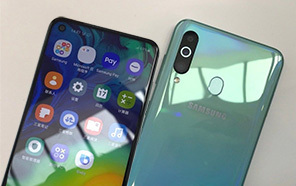 Most of the Japanese and Chinese giants are creating a healthy and competitive market by producing smartphones for every type of customers from low budget to high budget customers. So, like Samsung, the company also taking over other smartphone giants. Disclaimer. Honor 20 Pro price in Pakistan is updated daily from the price list provided by local shops and dealers but we can not guarantee that the information / price / 20 Pro Prices on this page is 100% correct (Human error is possible), always visit your local shop for exact cell phone cost & rate. 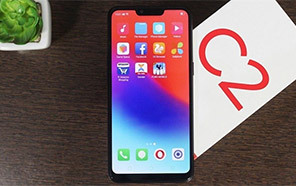 Honor 20 Pro price Pakistan. Honor is also launching amazing handsets for the pakistani market. Amazing specs for me i will wait for this smartphone. 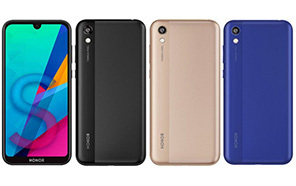 The latest price of Honor 20 Pro in Pakistan was updated from the list provided by Honor's official dealers and warranty providers. The best price of Honor 20 Pro is Rs. 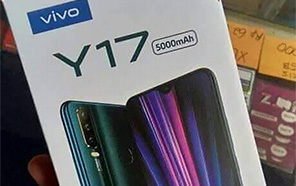 Coming Soon in Pakistan in official warranty ( without discount ), while the without warranty Grey market cost of 20 Pro Honor is N/A. The price stated above is valid all over Pakistan including Karachi, Lahore, Islamabad, Peshawar, Quetta and Muzaffarabad. Slight deviations are expected, always visit your local shop to verify 20 Pro specs and for exact local prices. 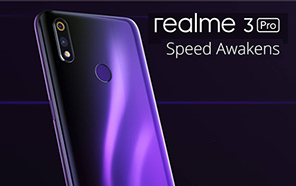 Honor 20 Pro Price in Pakistan is Rs. Coming Soon as of Tue 23/04/2019.